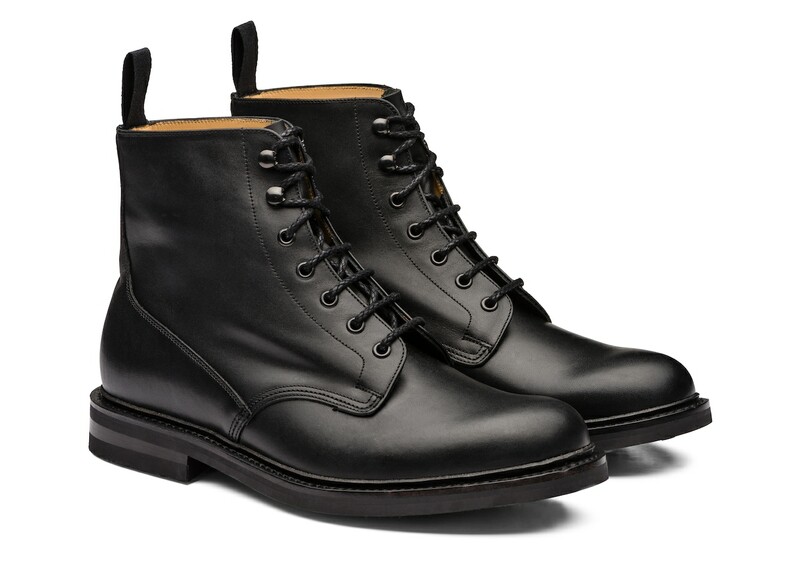 A lace-up derby boot with a rebellious feel, the McDuff 3 echoes army inspirations with its rugged, utilitarian styling. 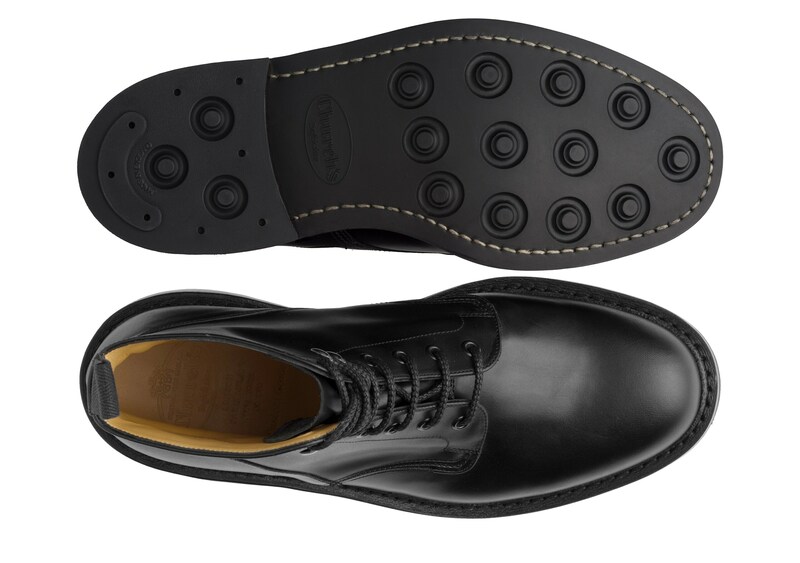 A chunky profile enhances their robust appeal and a studded Dainite rubber sole offers extra grip. 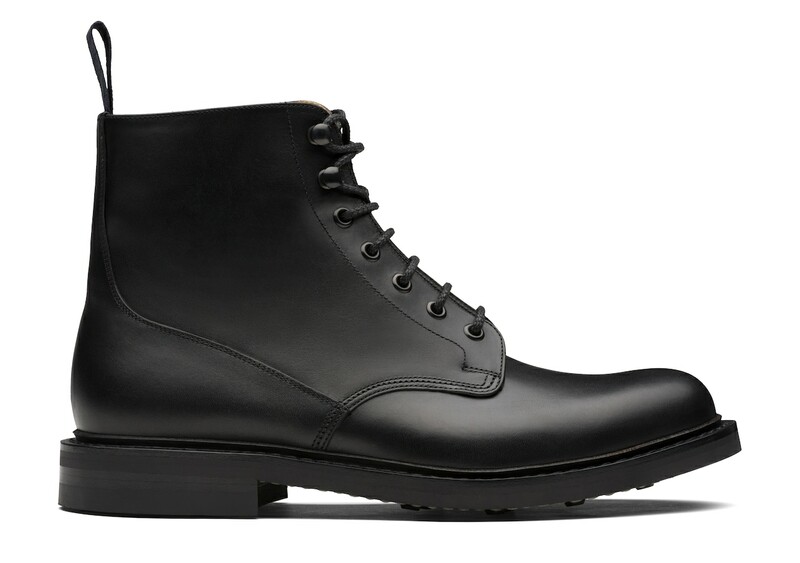 Although they’re sophisticated, they feature practical elements like a storm welt for wet weather protection. 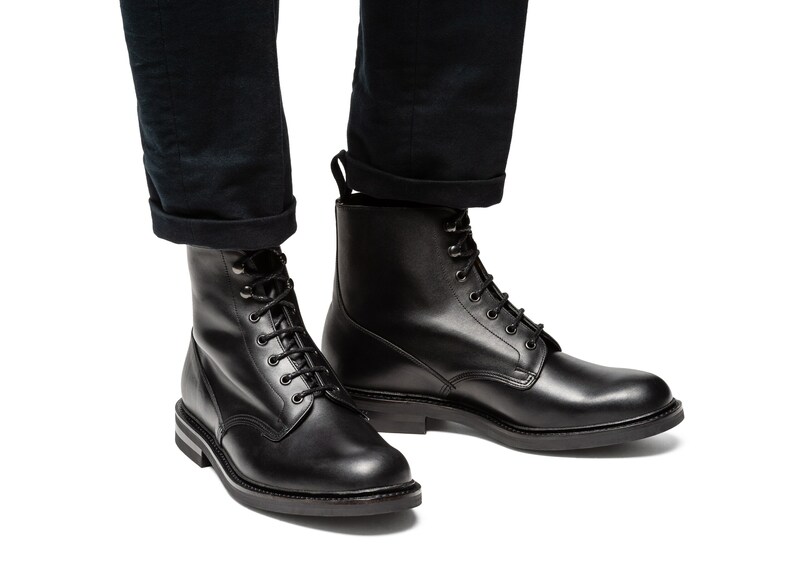 Thick cotton laces, metal double speed eyelets and a cotton pull tab to help ease the boot onto the foot, are all reminiscent of their militant muse. 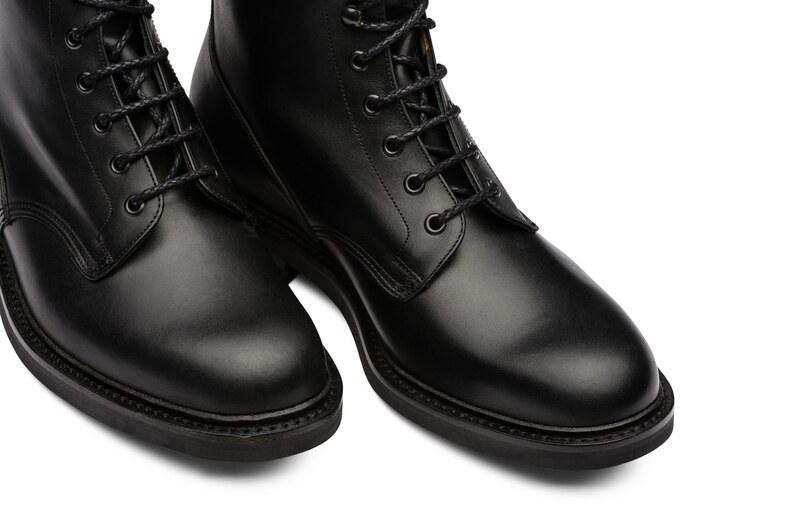 Crafted from natural calf leather with a subtle sheen. Complete the look with denim and leather, distressed or debonair.